First blog of the week, huh! Actually what prompted me to do this post is my disappointment of these liquid foundations I got recently. 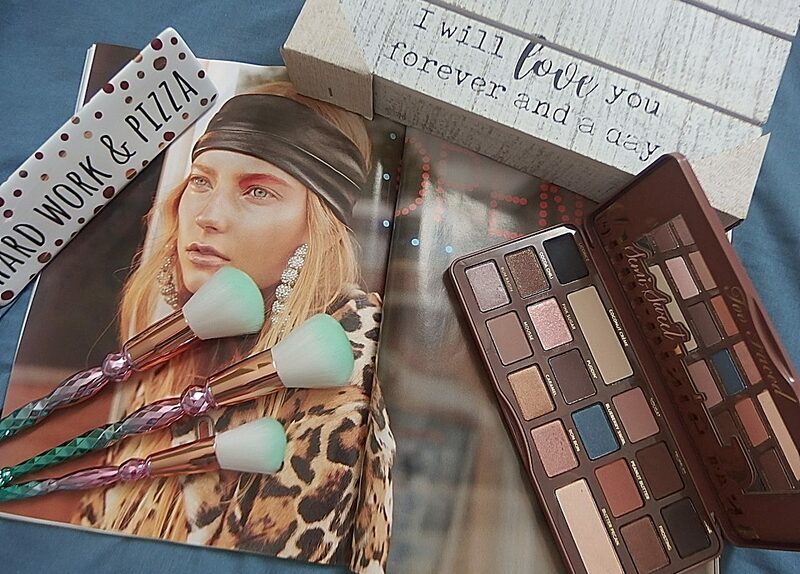 I have a UK Beauty Haul coming up but I wanted to mention this first. I feel that it’s worth mentioning this upfront. While I was looking at some other makeup products to combine on shipping, I came across this The One Foundation on the Makeup Revolution London website. So, I go ahead and I ordered a medium shade just to try it. Little did I know that I’m ordering two bottles for the price of one and it seems that I had also ordered another set but it was in a very deep shades. I was beyond furious when I first saw these. I’m going to talk about this product based on the way we’re going to use them! And this is no different when it comes to liquid foundation. This foundation is almost like water in consistency and does not have any scents. I used my dam beauty blender to apply the first and two layers but this foundation in Shade 13 didn’t seems to do anything or even a slight sheer coverage on my skin. It’s like I’m not applying any product on my face at all. It just didn’t do anything!!! Here are the four bottles of the One Foundation by Makeup Revolution London that I’m going to pass it on to some friends who might appreciate the formula more than I do. The darker shades are Shade 14, 15 & 16 and they’re definitely not my shade at all. Even their Shade 13 was a little darker than I anticipated. I was hoping that it would work on my tan skin for this summer but after trying it for a few days, I don’t see myself reaching out for it or not at all. Coming to the packaging, it is very sturdy and small in size which reminds me of the Mac Studio Face and Body Foundation, which makes it easier to carry it around with you. I did notice a little product does come out because of the runny consistency, but it remains on the nozzle of the packaging and does not spill out. I really don’t like this formula at all. They’re much too runny to work on and difficult to built up to the desire coverage. Basically, you’ve to shake the bottle for 3-4 seconds before pouring them out. Since they’re so watery, I used the container from my lipstick kit (pic inserted). It’s quite hard to work with the consistency of this foundation. I then dip the blender to take the product but much were absorb by the sponge than on face. And yes, I’ve using a sponge and it just soak up all the foundation. If you use a brush it is kind of difficult to get the product evenly distributed on the skin and neither using fingers helps. It’s too runny to hold up water. I wonder what were they thinking when developing this foundation? I’m really curious to know. This is my first time experience with Makeup Revolution foundation and I’m disappointed to say this. I don’t know what to make of these. It’s not a foundation and definitely not a BB cream. So bumped! Good shade selection, for all skin types (I got mine all too dark) Problem for ordering online 😦 Never know what you order until it arrives. Conclusion – I feel the foundation would be better if the consistency was a little thicker, which would make it easier for application and better coverage. Please keep in mind- different people are going to have different opinions on products. So, there’s no big earth-shattering revelation there. Thank you so much for stopping by. I hope I’ll see you guys again on the next one. Bye! Next postQuestion Tuesday: What do you want? Wow, I’ve never seen such a runny foundation! I was very disappointed with their foundation! These DO look a lot like the MAC Face & Body foundation! If it’s a copy, then I recommend not using either a sponge or a brush to apply – use your fingers only. That’s the only way to use the MAC Face & Body – the more you rub it into the skin with your fingers, the more it thickens up. But, I can see the colours you got aren’t a good match for you at all! What a shame. Fair, well-worded review! Thanks for the info! Good post – very fair, I like that you tried multiple samples. I will add this to my no go list! You’re very welcome Euge! Thanks for stopping by and comment. Agreed! I was heartbroken. I’ll be sure not to buy this stuff! Thanks for the heads up! Thanks for your true feedback, it’s hard to find in today’s world!